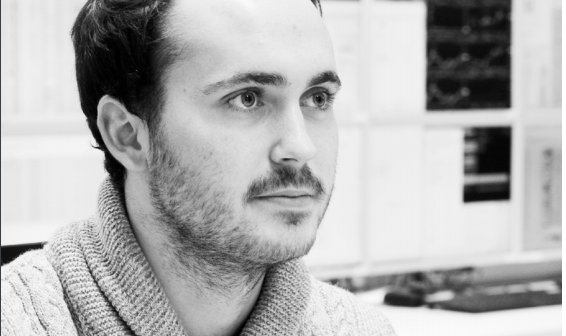 While studying at the London School of Economics and Political Science, Jonas started researching trading firms in Amsterdam. ‘I applied online, through Flow Traders’ website. It was a very straightforward procedure. 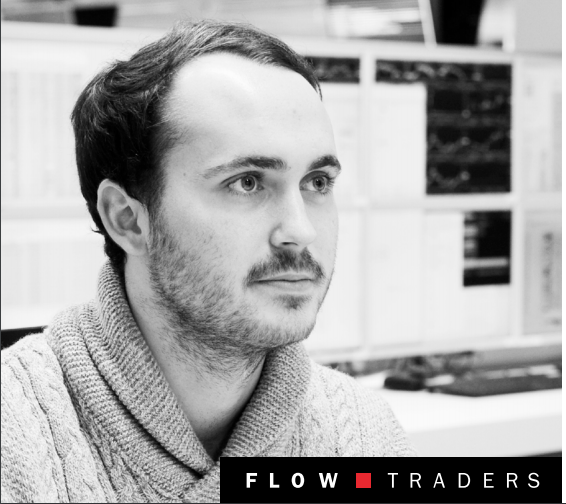 ‘Like in any trading firm, the people at Flow Traders are competitive and love working in a fast-paced environment. What really sets us apart though is the great atmosphere on the work floor and the fact that you can really make a difference from the moment you start as a junior trader. ‘Sometimes, I compare trading to playing football. Just as football players have a daily training, we have a daily routine. 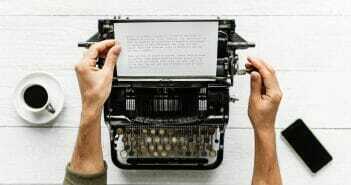 When things are quiet, the day-to-day work might not seem that interesting. But you need to keep in mind that you are preparing for when things get hectic. By constantly keeping your eye on the ball, you are able to score at the right moment. ‘Flow Traders offers great perks; healthy food, an in-house gym and an inhouse bar that includes games such as a pool table. Through those perks, we can connect with people from other departments that you normally would not necessarily meet. Here, we can exchange ideas or discuss new concepts in a lowkey environment, instead of having to schedule an official meeting. This is more efficient. ‘For new Flow Traders, our in-house bar is a great place to get to know their colleagues. The informal setting makes people more approachable. What is more, after having met someone at the bar, it is easier to get in touch on the work floor and discuss new strategies. 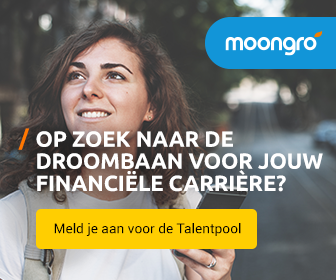 Werken bij Flow Traders? Bekijk hier alle mogelijkheden!